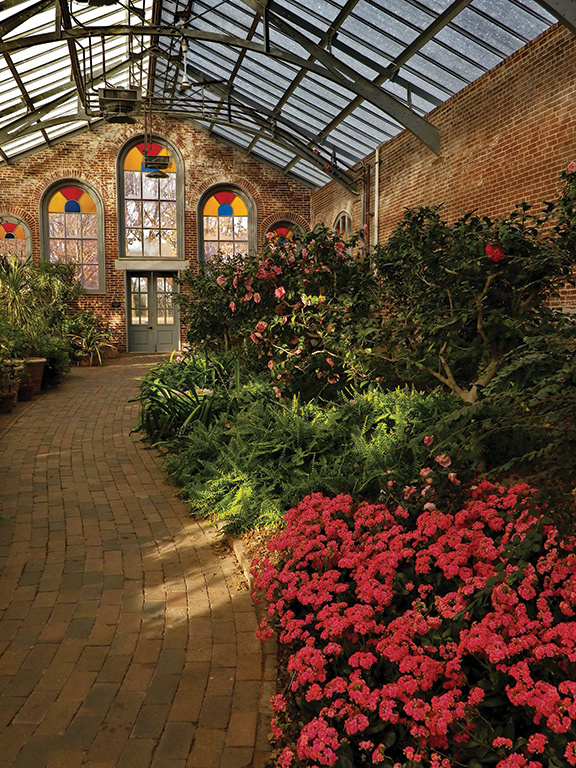 Although there isn't much in bloom outside, there is still plenty to do and see at the Missouri Botanical Garden. 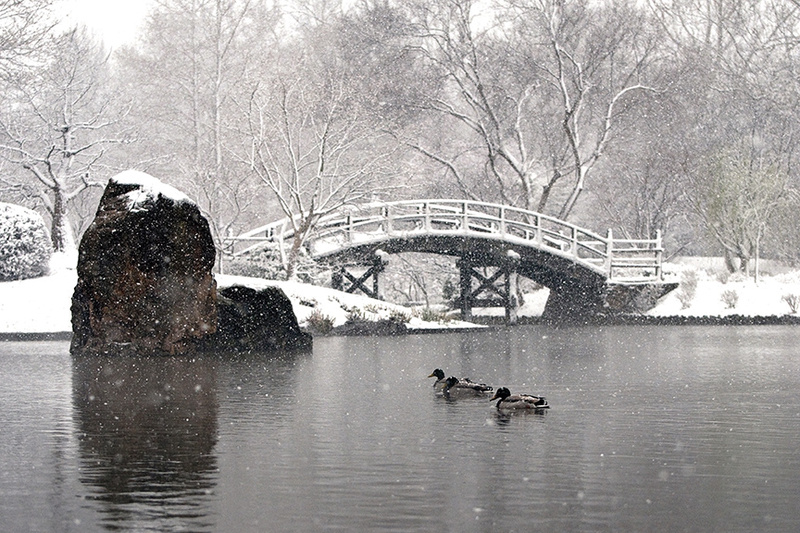 Don’t miss an opportunity to visit the Japanese Garden, where snow is considered a flower. In the winter, shapes and contrasts become the visual pleasures of the garden and you can even sometimes see colorful koi fish in the lake. 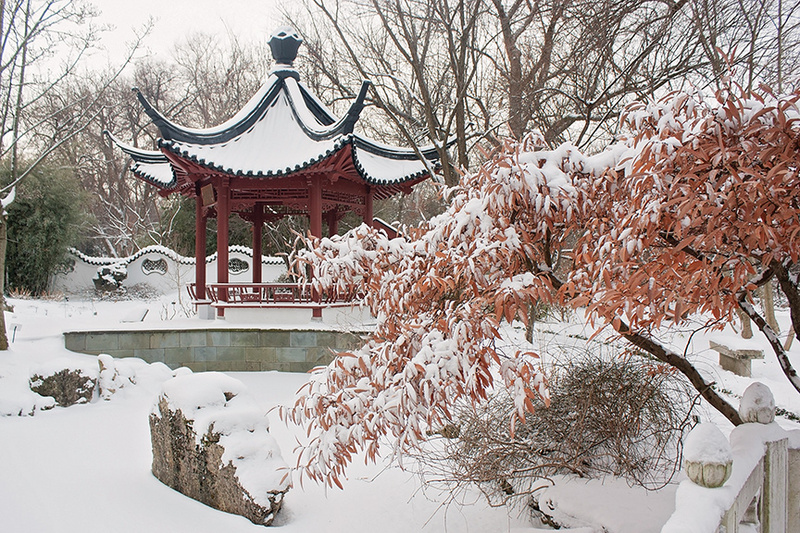 The Chinese Garden is a tranquil place in the winter, provoking self-reflection and peaceful thought. It is often said that Chinese gardens are built and not planted, since little plants are used. Be sure to check out the trickling water, authentic pavilion and ancient Chinese limestone formations under a layer of snow. 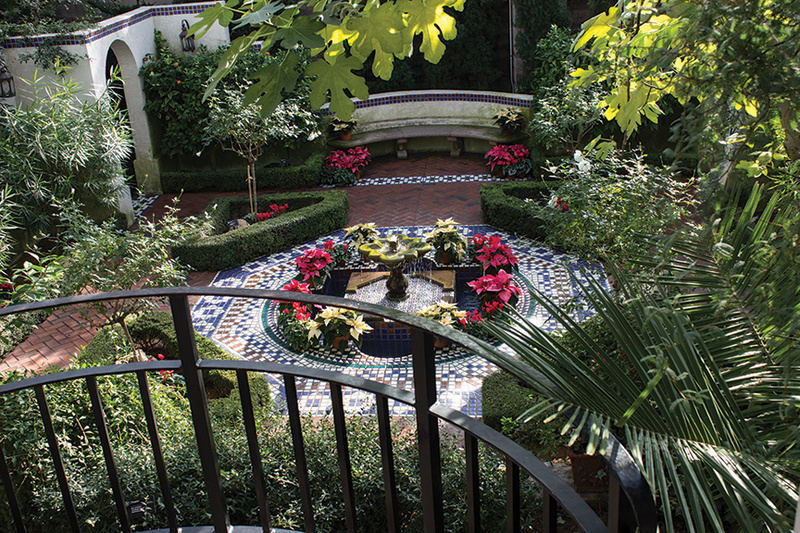 Head over to the Linnean House, home to the Garden’s camellia collection. Camellias have been cultivated for at least two thousand years for their enormous economic value. They are native to Southeast Asia, primarily southern China and Japan. February is peak season for camellias, but they start to blossom in late December. Visitors can also head indoors to the Climatron, which maintains a high temperature of 85 degrees year-round and houses a living tropical rain forest display. It grows more than 2,800 plants, including 1,400 different tropical species, and visitors can also check out streams and waterfalls. Just north of the Climatron, are displays of plants from warm, dry regions in the Temperate House. The largest portion of the house features species from five widely separated regions of the world known for their “Mediterranean” climate. Plant collections are thematically displayed, including carnivorous plants such as pitcher plants, flytraps, butterworts and sundews.